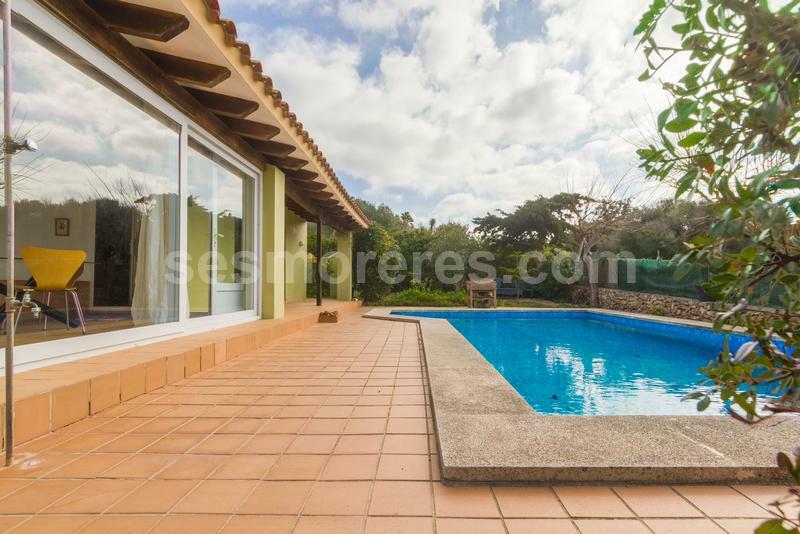 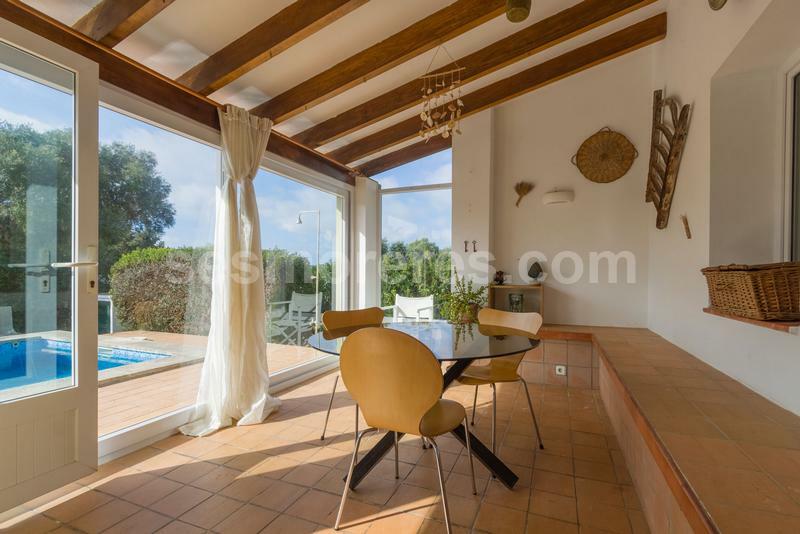 A cosy villa located in the prestigious urbanization of Binisafua Roters, and located in a quiet street just a short distance from the sea. 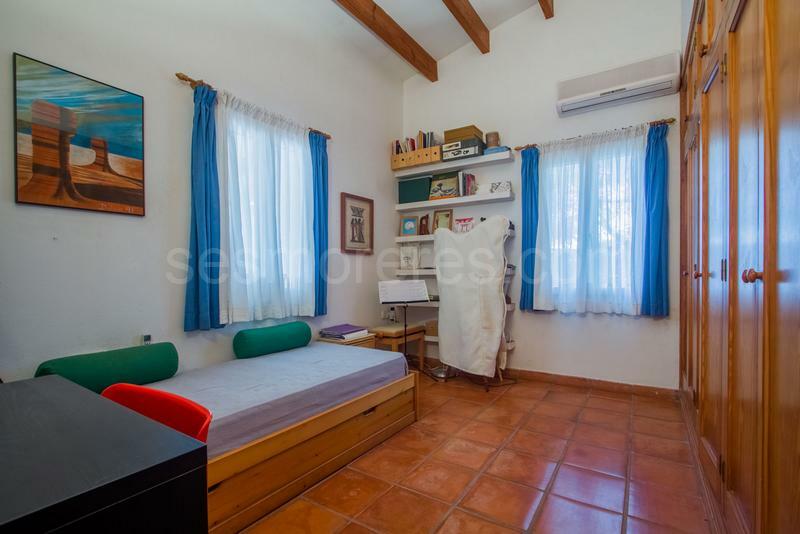 The property has comfortable distribution and a spacious living room with dining area, it also has several terraces and swimming pool. 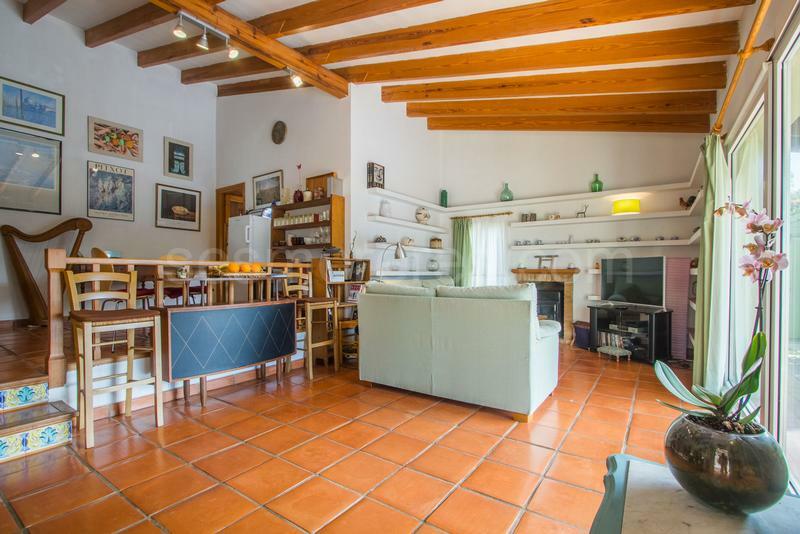 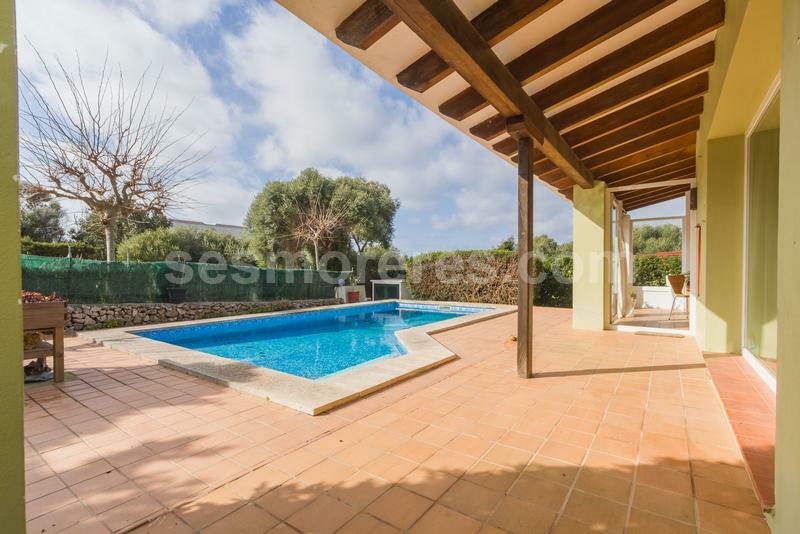 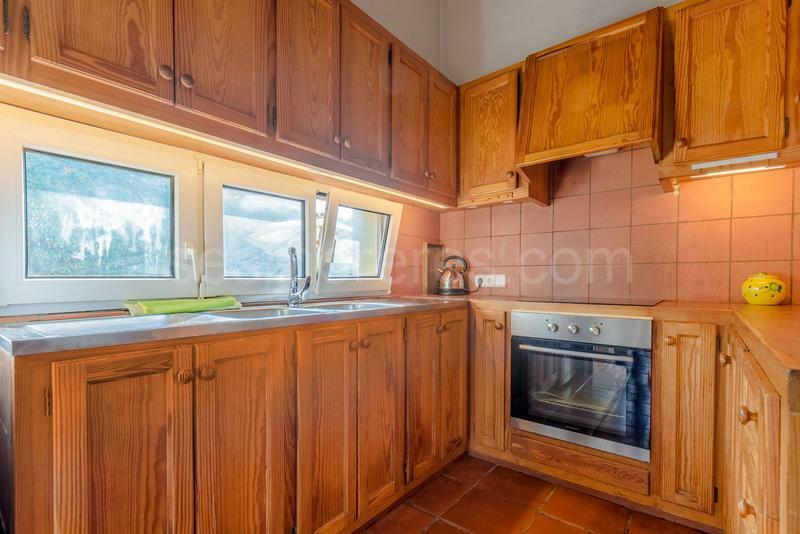 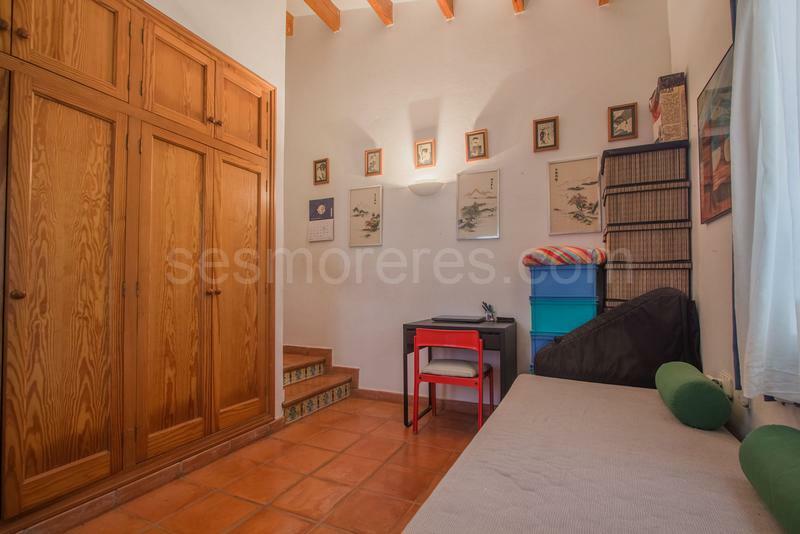 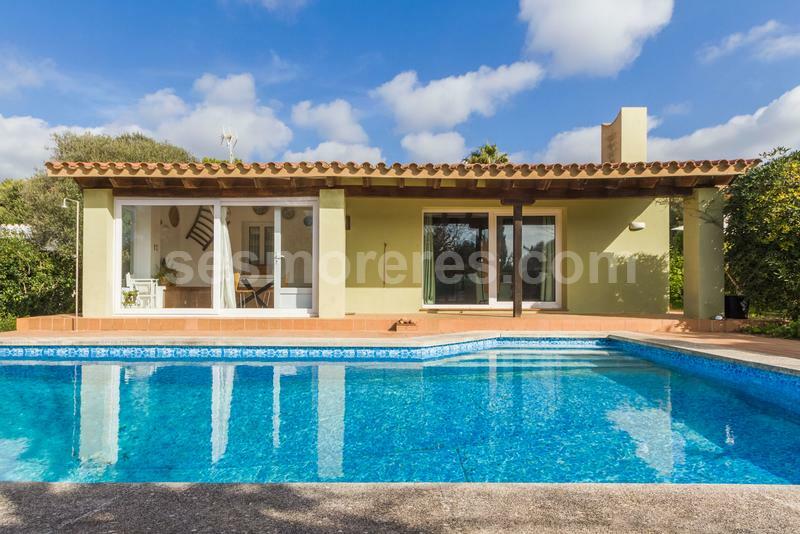 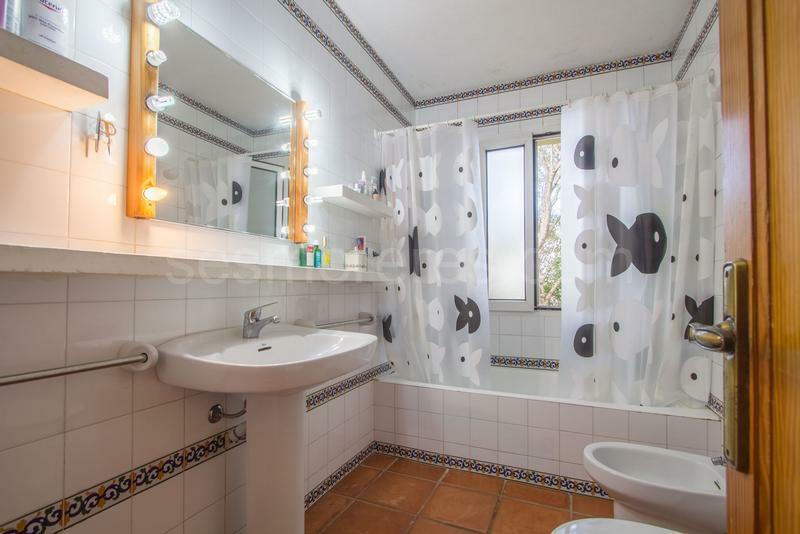 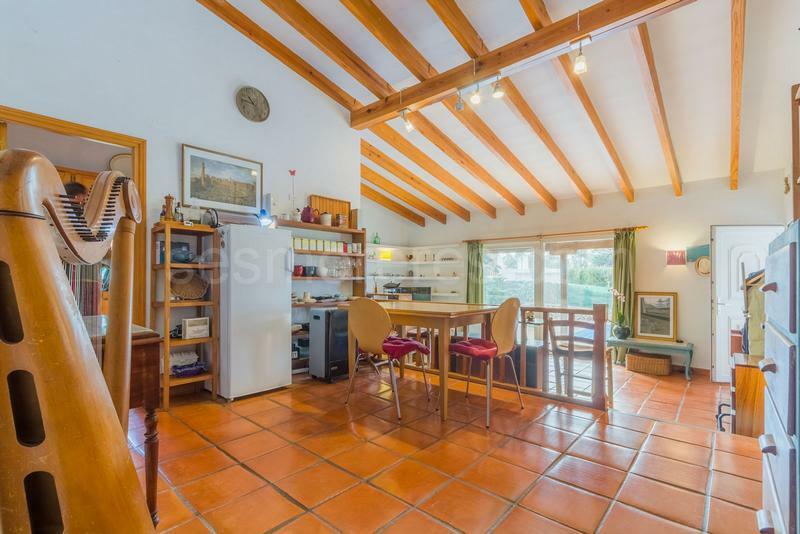 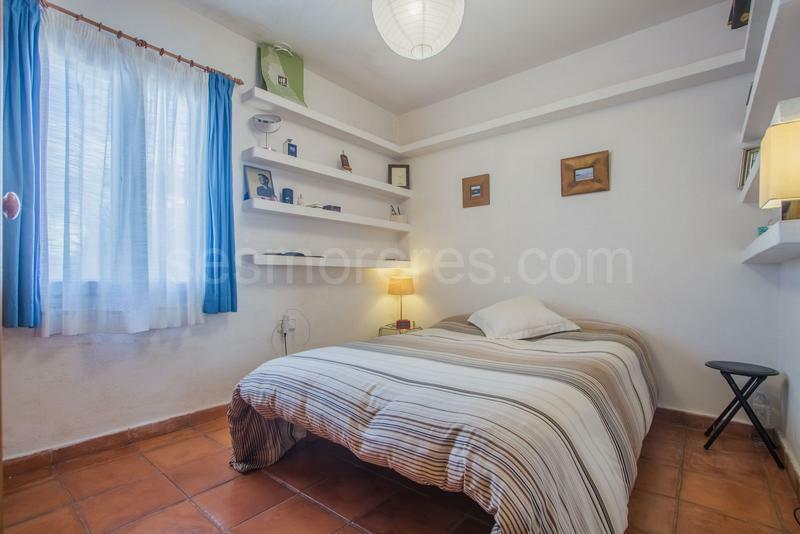 Built surface 177 m², 559 m² plot, 3 bedrooms (3 double), 2 bathrooms, kitchen, laundry, dining room, terrace, garden, heating, double glazing, construction year (1989), fire place, air conditioning (main bedroom), swimming pool.